Manila, Philippines – Meet Mali, the elephant that was a gift from the government of Sri Lanka to former Philippine First Lady and Metro Manila Governor Imelda Marcos. That was 35 years ago. 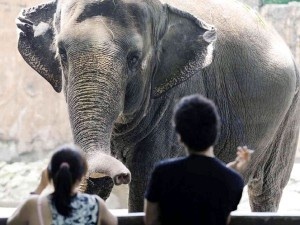 Since then, Mali has been held in captivity at the Manila Zoo, alone and uncared for in terms of her medical needs. Animal rights activists worldwide have been calling on the Philippine government to release her and have her transferred to an elephant sanctuary in Thailand where she could be with other elephants in a natural habitat. Former Beatle Paul McCarthy was among the latest celebrities to advocate for Mali’s release, writing a letter to Philippine President Aquino. But the fight for Mali’s release seems to hinge on Manila’s local government, not the presidential palace. Manila Mayor Joseph Estrada has refused to release Mali to the sanctuary. 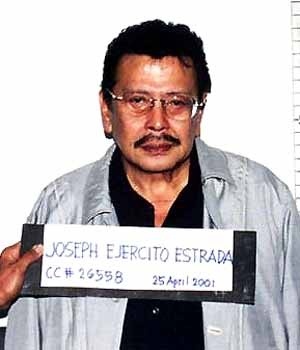 Estrada is a movie actor and former Philippine president who was impeached and convicted for corruption, only to be pardoned and released from prison by another Philippine President, Gloria Macapagal Arroyo, who herself faces corruption charges. “Since I am now the mayor of Manila which has jurisdiction over the Manila Zoo, I am technically the owner of Mali,” Estrada told a group of international reporters at Manila’s Press Club. Editor’s note: Well, for once, Estrada got something correct. 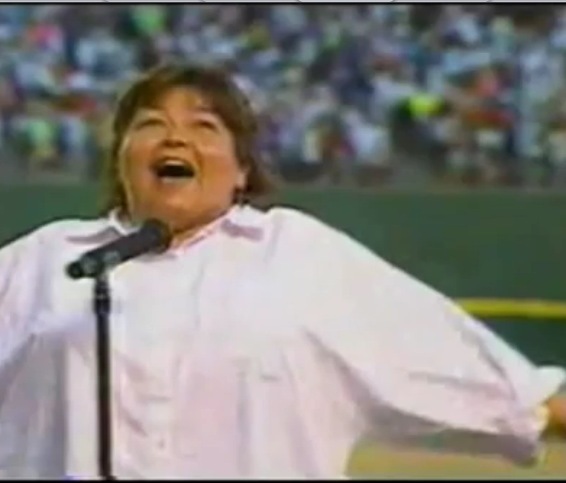 Washington, D.C. – Nothing can be more controversial and embarrassing than a public performance of “The Star-Spangled Banner” that has gone awry –from Roseanne Barr’s disrespectful rendition to Christina Aguilera’s mixed-up lyrics to Hillary Clinton’s open mike fiasco. Experts agree that the U.S. National Anthem is one of the most difficult to sing not only because its lyrics make no utter sense to 9 in 10 Americans, but also because the melody requires someone with a super-stretched vocal range. A group of citizens has had enough of these embarrassing moments. 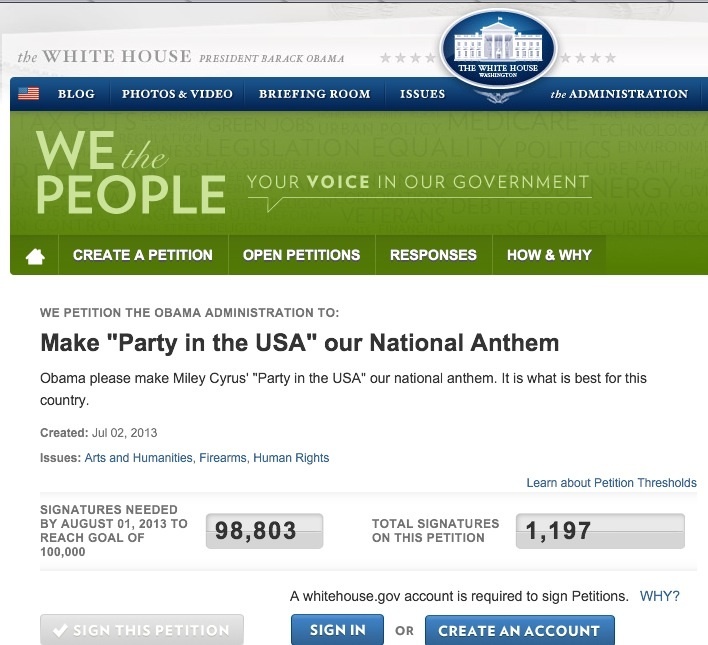 It has sent a petition to The White House to replace “The Star-Spangled Banner” with Miley Cyrus’ “Party in the USA” The petition, posted in The White House web site, contends that the Cyrus song is much more easy to remember and has a more upbeat melody. As of press time, the petition has gained a whopping 1,197 signatures. People can still sign on to the petition through the White House Petitions Web Page. JUSTIN BIEBER DENIED RE-ENTRY INTO THE U.S.
Detroit-Windsor Tunnel – While the Twitter world was abuzz with ignorant and racist comments about singer Marc Anthony singing “God Bless America” at this week’s Major League Baseball All-Star Game in New York City, something else was going on at the U.S.-Canada border in Detroit, Michigan. Pop singer Justin Bieber was barred from reentering the United States after spending the night at a downtown Windsor hotel where the teenage idol hosted a lavish but roudy party for some childhood Canadian friends. Bieber, who is a Canadian citizen, was denied re-entry by border patrol agents after they ran his passport through the document scanner. The attending agent was aghast when the scan pulled up a long list of misdemeanors attributed to the singer. The list included a link to the video showing Bieber peeing into a restaurant mop bucket in New York, during which he also sprayed a photo of President Bill Clinton with a cleaning liquid while shouting “F**k Bill Clinton! ” The list also included a Twitter meltdown, erratic driving, illegal drugs found on his tour bus and failure to pay a $1,600 bill he owed an indoor skydiving facility. The border patrol agent, after consultation with the U.S. border supervisor, stamped Bieber’s passport with a bright pink marking that read “DENIED ENTRY.” Bieber, who was driving a red lamborghini with a special Michigan license plate that bore the letters “IMGOD,” was then asked to turn around and proceed back to Windsor. 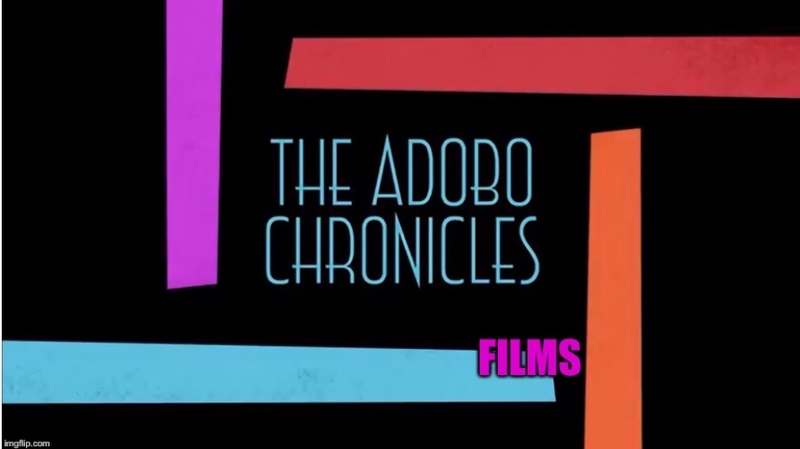 The U.S. border supervisor told The Adobo Chronicles that the decision to deny Bieber entry into the U.S. was based on discretionary decisions which he is empowered to make under the Department of Homeland Security’s border guidelines and operating procedures. He added that with the long list of misdemeanors attributed to Bieber, it is clear that the singer had no respect for U.S. laws and is an obvious threat to the peace, security and sanity of America. While Bieber’s attorneys are preparing an appeal letter to Homeland Security, the singer accepted a last-minute invitation to sing “O Canada” at the opening of an all-star basketball game scheduled for Saturday at the Rogers Arena in downtown Vancouver. News of the invitation angered many Canadians who mistakenly thought Bieber was American.